Japan’s foreign minister has met his new Colombian counterpart and asked the South American country to join the Trans-Pacific Partnership free trade agreement. Taro Kono held talks with Carlos Holmes Trujillo in Colombia on Thursday. Kono is on a tour of Central and South America. Colombia’s new government took office earlier this month. 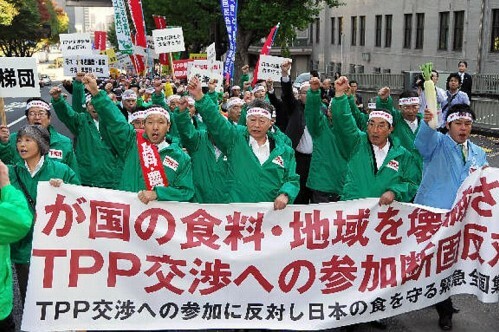 Its previous government expressed willingness to take part in the TPP, which has 11 member nations, including Japan. Trujillo floated his intention to first negotiate with Japan on an economic partnership agreement. Both ministers agreed to cooperate to preserve free trade. Kono conveyed his intention to support land mine removal, rural development, and other projects in Colombia. A civil war longer than 50 years ended in 2016 in that country.